The Swedish Board of Student Finance (CSN) is the Swedish government agency that approves student finance. 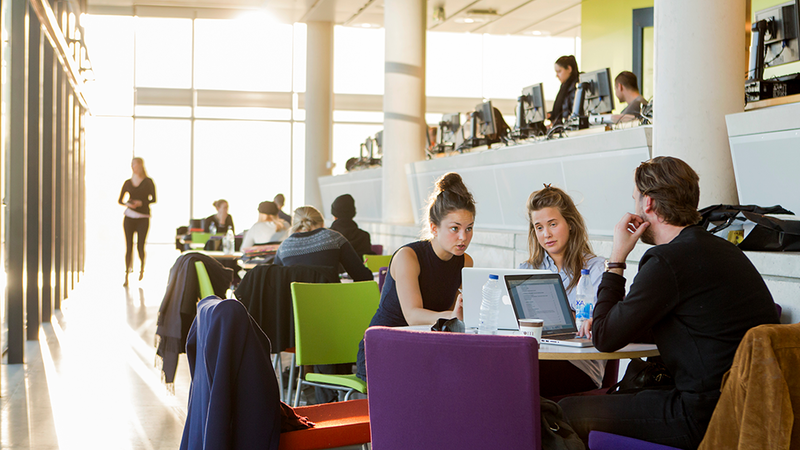 We have general information about Swedish student finance in 24 languages. There is also additional English information about student finance, repaying your loan and the home equipment loan for refugees. If you belong to one of the national minority groups, you have the right to use your own language when contacting CSN. This applies to the minority languages Finnish, Sami, Meänkieli, Romani and Yiddish. You can find out more about your language rights and what you have a right to expect from CSN at the Language Council of Sweden's web site (in Swedish).